Beyoncé will receive a star-studded tribute during Sunday's Billboard Music Awards. The singer is set to be honored with Millennium Award and, according to Access Hollywood, First Lady Michelle Obama, Barbra Streisand, Lady Gaga, Bono and Stevie Wonder will take part in a tribute during the award show in Las Vegas. Beyoncé recently contributed a music video to Obama's National Education Foundation, which works to fight childhood obesity. She also sang Etta James' "At Last" during the president's inauguration. She also collaborated with Lady Gaga for their duets, "Video Phone" and "Telephone." Sounds like it's going to be an awesome tribute! Is it just me or is an honor like this a little premature for Beyonce. I mean seriously name a song of her that's a classic. I mean can you imagine Stevie Wonder singing 'Single Ladies' or 'Crazy in Love'? 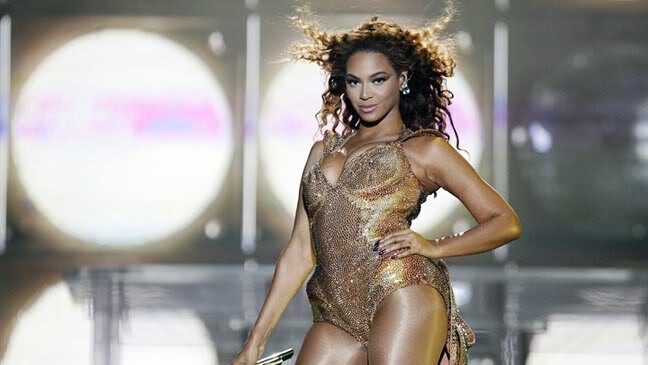 I love Beyonce and think she is hella fierce but legendary, NO. OMG!! I had no idea that Beyonce had died! When was this? What happened?